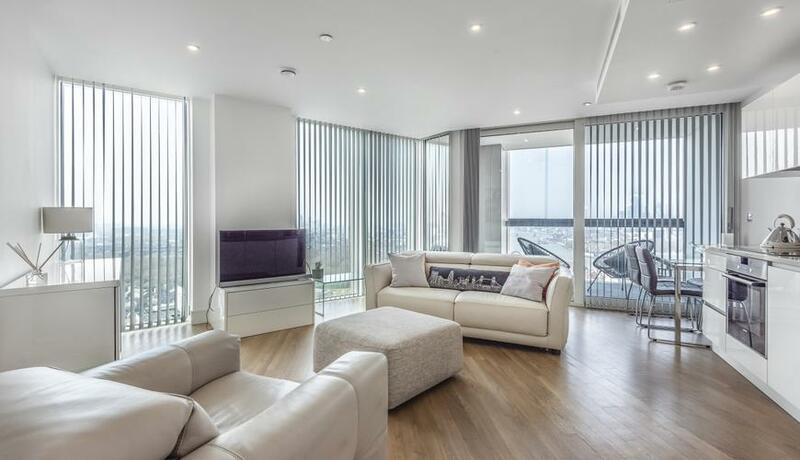 Offering one of the best views in London is this 22nd floor luxury one bedroom apartment just seconds from Canada Water station and the Jubilee Line. 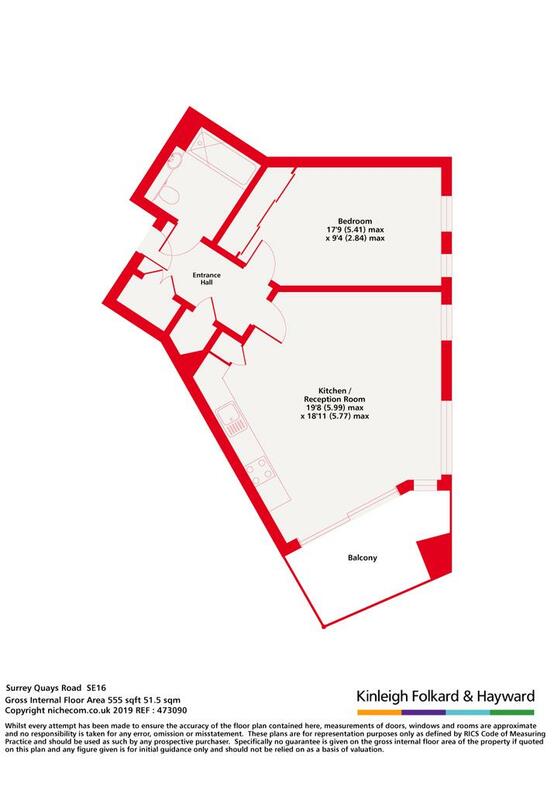 This rarely available property boasts modern accommodation with fully fitted kitchen reception room, one double bedroom, stylish bathroom, winter garden, access to communal roof terrace, residents gym and 24 hour concierge. Maple Quays is in the heart of the multi-million pound regeneration of Canada Water and is moments from local amenities and within easy reach of Canary Wharf, Greenwich and the City.